Oppo is going to launch its new smartphones in the Oppo R series known as Oppo R11 and Oppo R11 Plus that will feature a dual rear camera setup and will have other flagship series specifications. 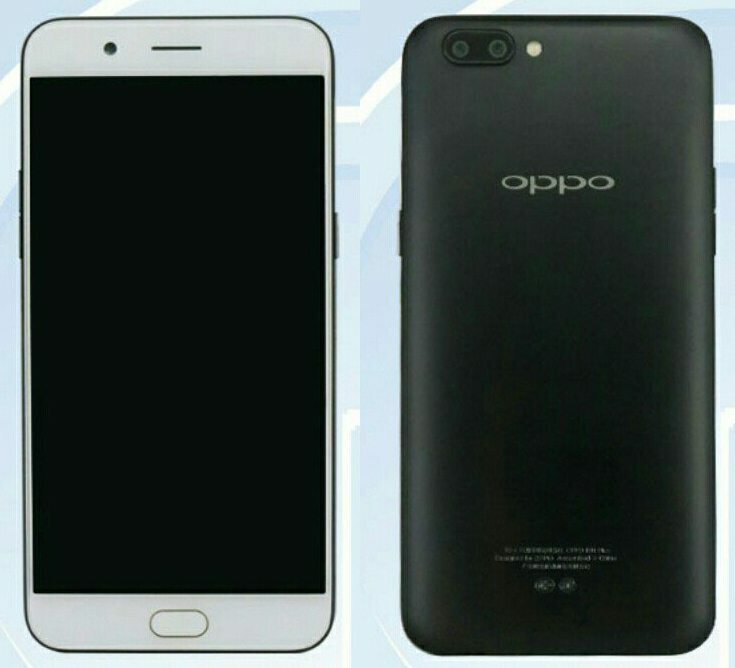 Oppo is already teasing the Oppo R11 smartphone on their weibo account and we have also seen the device listed at AnTuTu with specifications listed. 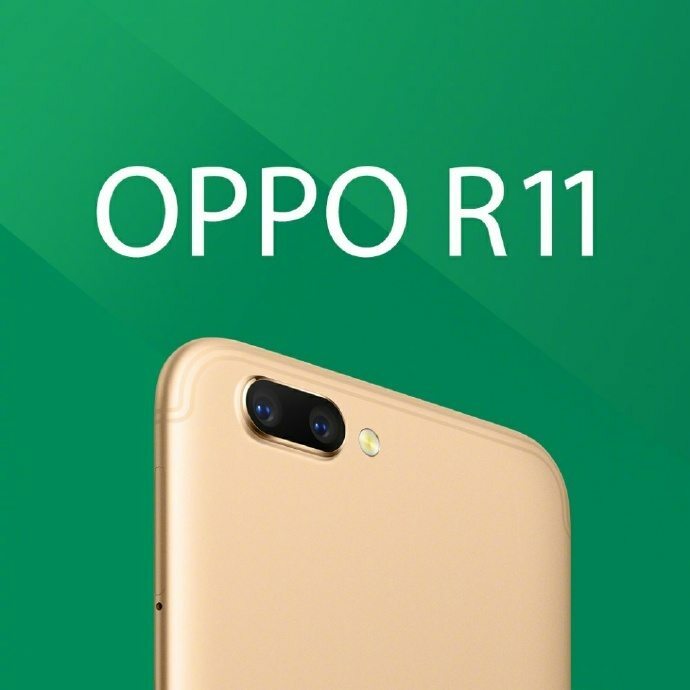 Now, the TENAA has approved the Oppo R11 and also confirmed that Oppo will also launch a bigger variant of the Oppo R11 called the Oppo R11 Plus. Both the devices are listed at TENAA with all specifications listed but no images of both the devices are currently available via the TENAA listings that might be available later. Let's checkout the specifications of both the devices. The Oppo R11 is listed at TENAA with Oppo R11 and Oppo R11t variants with identical specifications. It features a 5.5-inch full-HD AMOLED display with 1920 × 1080 pixels resolution and is powered by a 2.2GHz octa-core processor that might be the Qualcomm Snapdragon 660 SoC with Adreno 512 GPU as seen at AnTuTu listing. It comes with 4GB of RAM and comes with 64GB inbuilt storage capacity and MicroSD card expandable storage up to 128GB. It runs on the Android 7.1.1 Nougat OS out of the box and will also support Dual-SIMs. It comes with a dual rear camera with a 20-megapixel + 16-megapxiel rear camera along with LED flash and 2x optical zoom and it also comes with a 20-megapixel front facing camera as well for selfie lovers. It is backed up by a 2900mAh battery and comes with 4G LTE with VoLTE, 3G, GPS, Bluetooth and other options as well. It measures 154.5 × 74.8 × 6.8 mm and weights 150 grams. It comes with Gold, silver and black color options according to the TENAA listings. The bigger Oppo R11 Plus comes with two variants listed with names Oppo R11 Plus and Oppo R11 Plus k. It features a larger 6-inches TFT full-HD AMOLED display with 1080 × 1920 pixels resolution. It is powered by a 2.2GHz octa-core processor that is expected to be the Qualcomm Snapdragon 660 SoC with Adreno 512 GPU again. It comes with 6GB of RAM and comes with 64GB inbuilt storage capacity and also comes with MicroSD card expandable storage up to 128GB. It also runs on the Android 7.1.1 Nougat OS out of the box and will also support Dual-SIMs just like the Oppo R11. The Oppo R11 Plus also comes with a dual rear camera with a 20-megapixel + 16-megapxiel rear camera along with LED flash and 2x optical zoom and it also comes with a 20-megapixel front facing camera as well for selfie lovers. It is backed up by a 3880mAh battery and comes with 4G LTE with VoLTE, 3G, GPS, Bluetooth and other options as well. It measures 165.8 × 81.5 × 7.8 mm and weights 188 grams. It comes with Black, gold and rose gold color options. We are still awaiting the company confirmation about the launch dates of both these smartphones that will be available soon. The Oppo R11 was recently spotted at AnTuTu as well with a full-HD display with 1920 x 1080 pixels resolution and is powered by the Qualcomm Snapdragon 660 SoC that also comes with Adreno 512 GPU. It is listed with 4GB of RAM and 64GB of inbuilt storage capacity and might be having the expandable MicroSD card slot with up to 128GB storage capacity. The Oppo R11 runs on the latest Android 7.1.1 OS out of the box. The AnTuTu listing further confirms that it will feature a 20-megapixel front facing camera and will have a 20-megapixel rear camera as well with LED flash but as we saw above it will have a dual rear camera with a secondary 16-megapixel camera as well.